49 years, 4 months, 1 day old age. Sohail Khan will turn 50 on 20 December, 2019. Only 7 months, 28 days, 23 hours, 44 minutes has left for his next birthday. Sohail Khan has celebrated the total number of 49 birthdays till date. See the analysis by days count and bar graph. 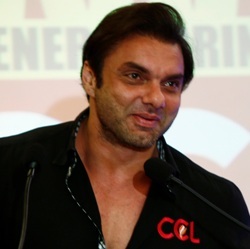 A true Influencer, Sagittarius, Sohail Khan was born on 20-12-1969 in Mumbai, Maharashtra, India. A prominent name in the Hindi Film Industry, Sohail Khan is a versatile actor. 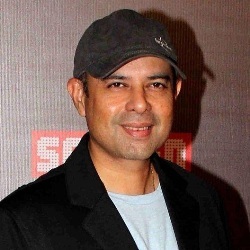 He has also been associated with many Bollywood projects as Producer, Director, and Television Producer. Sohail Khan did his primary schooling from Sindhia school, Gwalior. In 1997, he began his film career in Bollywood as a producer of the Film Auzar with his elder brother Salman Khan starring film. 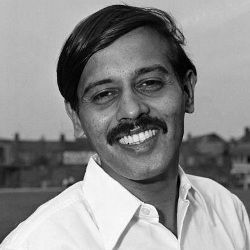 His direction skills were however widely recognized through the film ' Pyaar Kiya To Darna Kya.' Sohail probably gave a promising advent to his direction in this film. 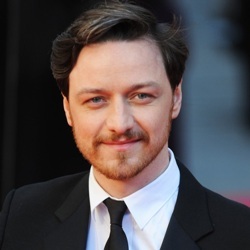 The direction became much more fascinating for him after the film's success and acknowledgement. 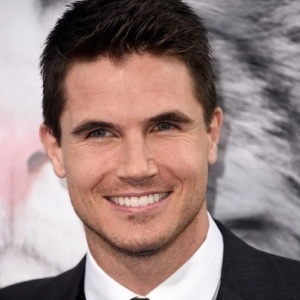 He also directed' Hello Brother' thereafter. In the year 2002, he produced the film Maine Dil Tujhko Diya starring Salman Khan, Katrina Kaif and Sushmita Sen.In this film he played the multitasking roles such as he acted, written as well as handled the direction of the film. He appeared in a couple of other movies, none of which could do fairly good business at the box office. His first ever hit and the successful film was Maine Pyaar Kyun Kiya in this film once again he appeared alongside with Salman Khan. His other script written film was Fight Club-only members who declared as an avg film at the box office. 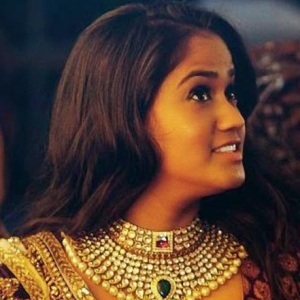 In 2007, he made the production of the one more hit film Partner, starring Govinda and Salman Khan those were playing of their own love-interests in the leading roles, together with Katrina Kaif and also with Lara Dutta. In the year 2008, he appeared in Hello as well as in the film Heroes both the film could do avg business. 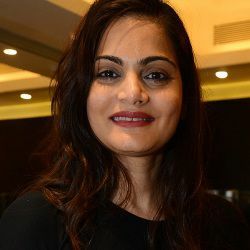 Along with Arbaaz, he was starred in Kisaan in 2009 and in the same year, he became the producer of the film Main Aur Mrs Khanna. Later he appeared on the screen with his supporting strength Salman Khan again in the film Veer, in 2010. He brought back to the direction again with the movie Jai Ho, leading Salman Khan, who reported mixed reviews from critics in January 2014. He directed Freaky Ali in 2016, leading Br. Arbaaz. In 2017, he handed back to Tubelight after 7 years of having to appear with Brother Salman. 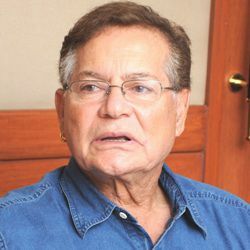 He was born to screenwriter/dialog Writer Salim Khan and Salma Khan (Sushila Charak). He has four siblings including actor Salman Khan, actor/director/producer Arbaaz Khan, Arpita Khan (Step-sister), Alvira Khan Agnihotri. 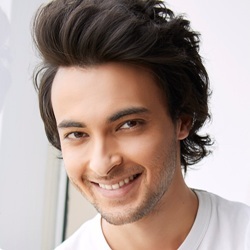 Actor Aayush Sharma (married to Arpita Khan), actor Atul Agnihotri (married to Alvira Khan), both are his brother-in-law. Well, known Bollywood actress/dancer Helen is his step-mother. 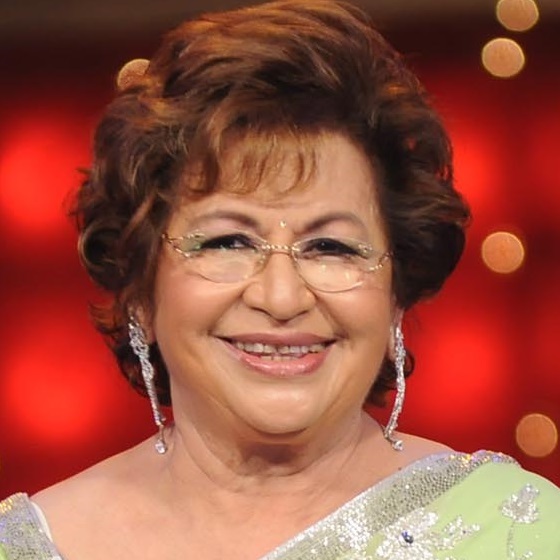 He is married to Seema Sachdev Khan since1998 and together has two sons named Yohan Khan and Nirvaan Khan. 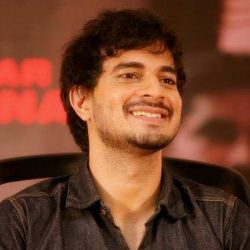 He made his acting debut in 2002 with the movie Mane Dil Tujko Dia. 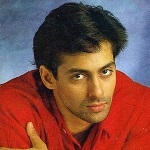 In 1997, he began his film career in Bollywood with Salman Khan as a producer of the Film Auzaar. He owns a production house named "Sohail Khan Productions". 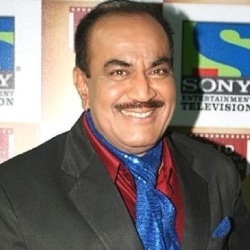 In 2011, he made his debut on Tv industry through the show Comedy Circus Ka Naya Daur as a Judge. 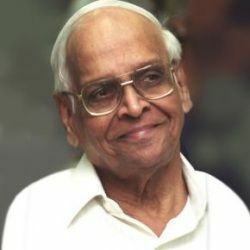 In 2007, he received the International Indian Film Academy Award for the Best film for Partner. 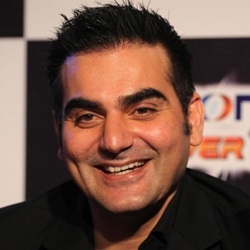 He is the owner of the Mumbai Heroes team of the Celebrity Cricket League( CCL). 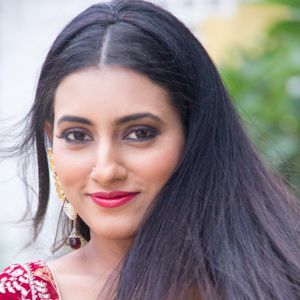 In 2017, he was seen with Salman Khan in the film Tubelite after the break of 7 years from acting.